Want to purchase an item as a gift, but you don’t know the color or size they prefer? 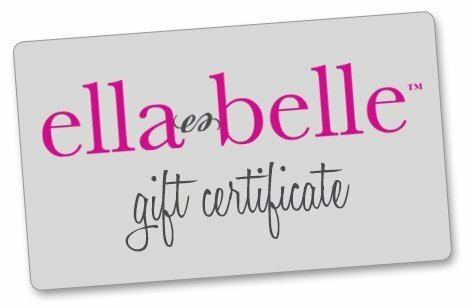 Purchase a gift certificate in your desired amount and let them shop to their heart’s content. You will be able to set the email address where we should send the gift certificate when you checkout.